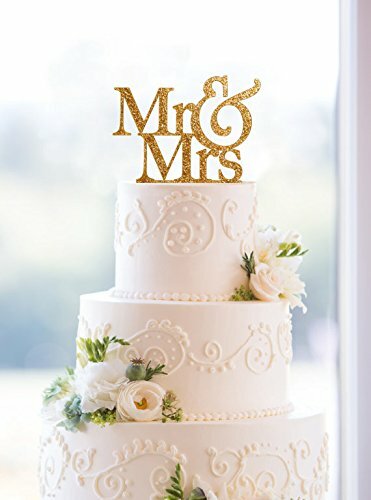 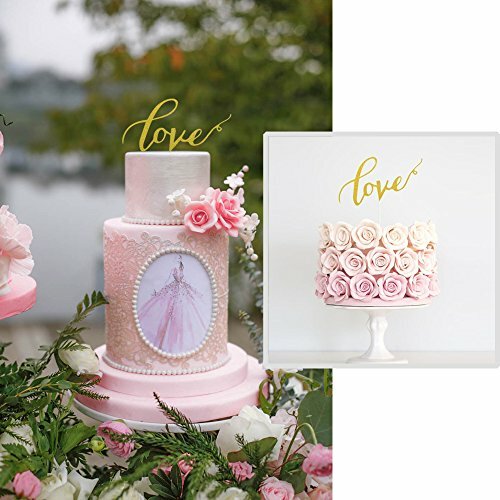 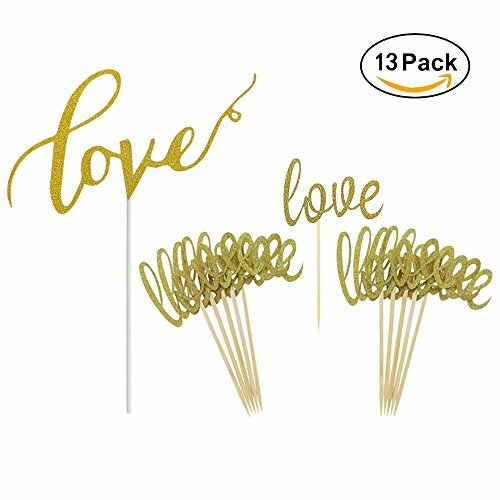 Wedding Bridal Shower Engagement Party Decorations Supplies — Paper cupcake cake toppers includes 1 x “Love” monogram cake topper, 12 small letter “love” cupcake picks, a total of 13. 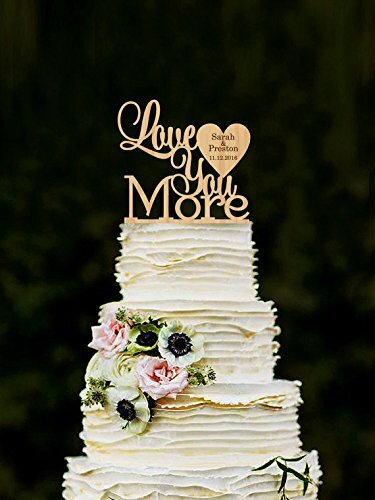 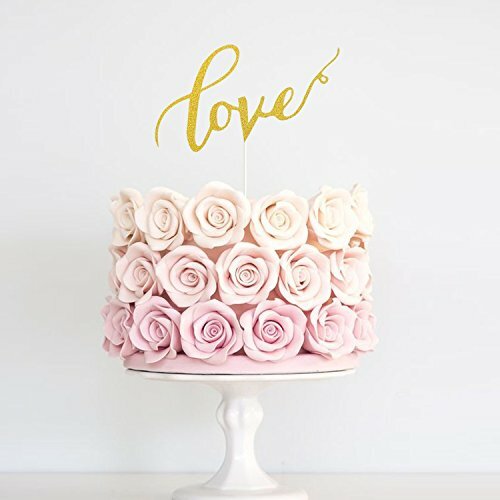 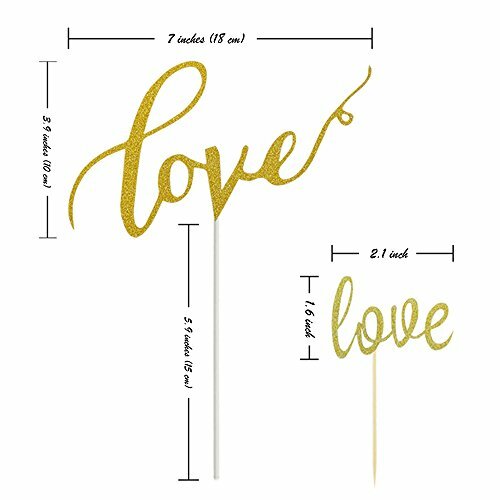 Large Love Cake Topper Need DIY Handmade — Big love wedding cake topper is a semi-finished product, including “love” confetti, paper stick, glue point. 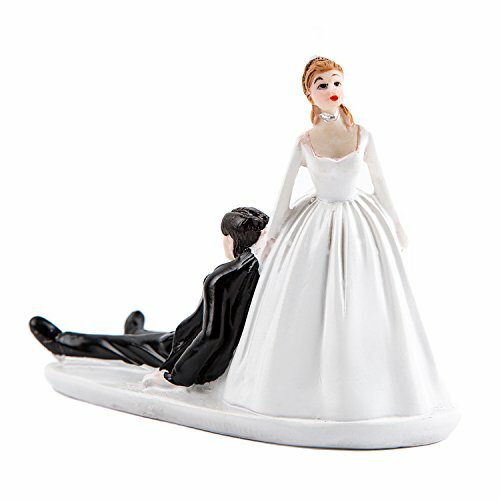 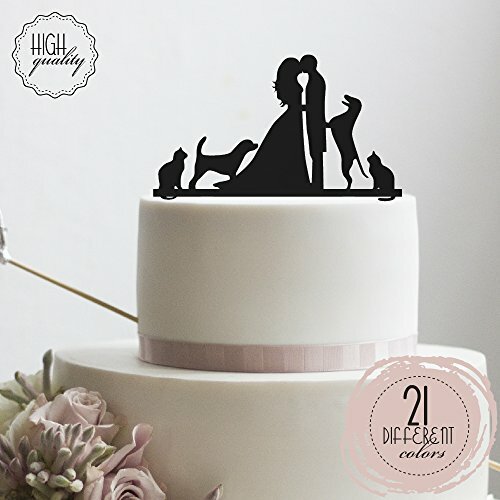 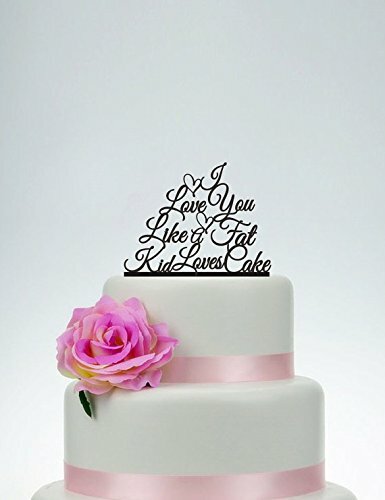 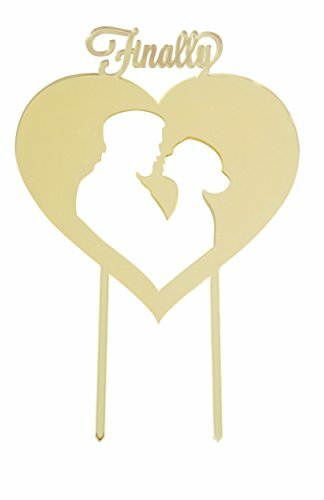 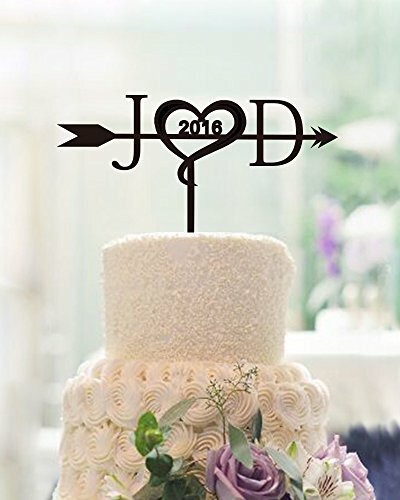 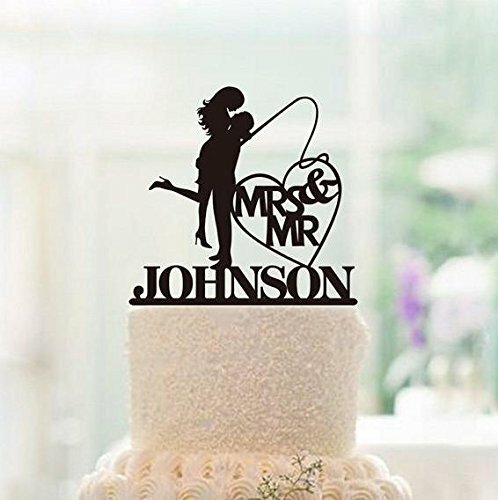 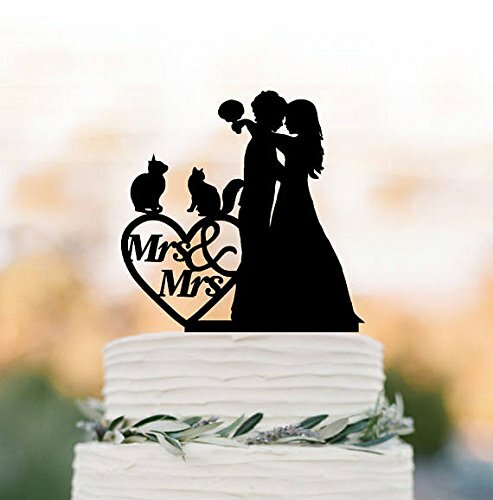 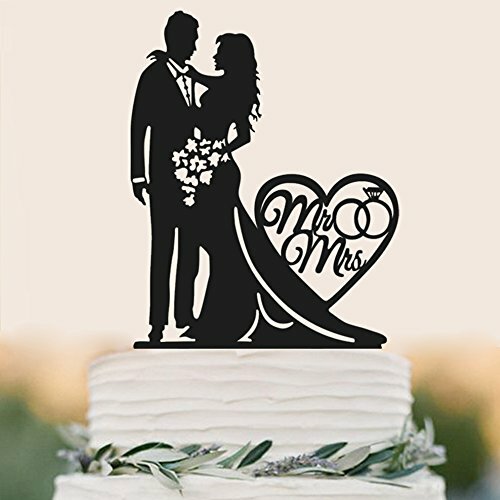 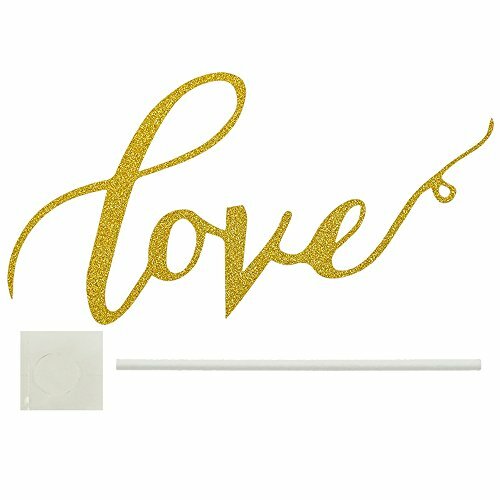 Mini Love Wedding Cupcake Toppers Cute Beautiful — These small love cupcake topper sticks / food picks size are the perfect support to your food display.